Surgent’s new Futurecast premium monthly webinars deliver practical and timely insights from leading national experts in tax, accounting, auditing, and business management. Read why these just might become your favorite meeting of the month! 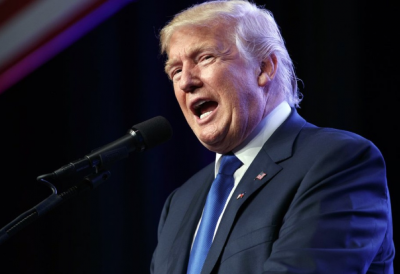 The core principles of the Trump tax reform plan were revealed on April 26, 2017. Many details are still being negotiated, but here’s a recap of the latest. In anticipation of President’s Trump’s proclaimed “big tax reform and tax reduction” announcement on April 26, we take a closer look at the proposals of each of the key players in the Republican tax reform effort. On its face, the executive order President Trump signed April 21, 2017 feels like the firing of the starter’s gun for the much-anticipated Republican tax reform effort, and that may well be the intention. But is it? Let’s take a closer look. 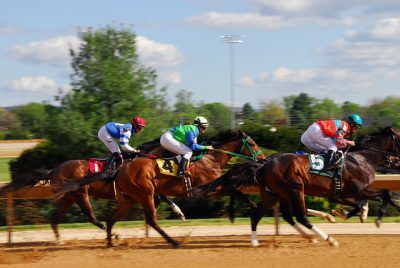 Often CPAs and tax preparers have a similar feeling to the 600+ cavalrymen coined by Alfred, Lord Tennyson as “The Light Brigade,” fighting the battle with imprecise instructions and vague guidelines. Read more for how the AICPA’s proposed new “S-Corp Basis” form could make the battle much easier. We talked to Craig W. Smalley, EA, Founder & CEO of CWSEAPA, PLLC, a multi-state tax firm, about a phishing scam that’s targeting tax professionals. CPAs, EAs, and tax preparers: find out how not to become a victim. 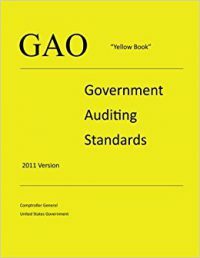 The GAO just released a 2017 exposure draft for a revised Yellow Book. This will replace the 2011 version when issued in its final form. Read more for some of the key proposed changes. 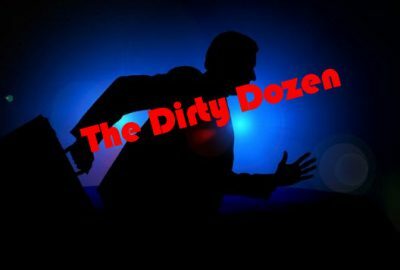 The IRS announced the latest “Dirty Dozen” scams. As this year’s tax season nears the finish line, keep in mind that taxpayers are subject to these scams year-round.